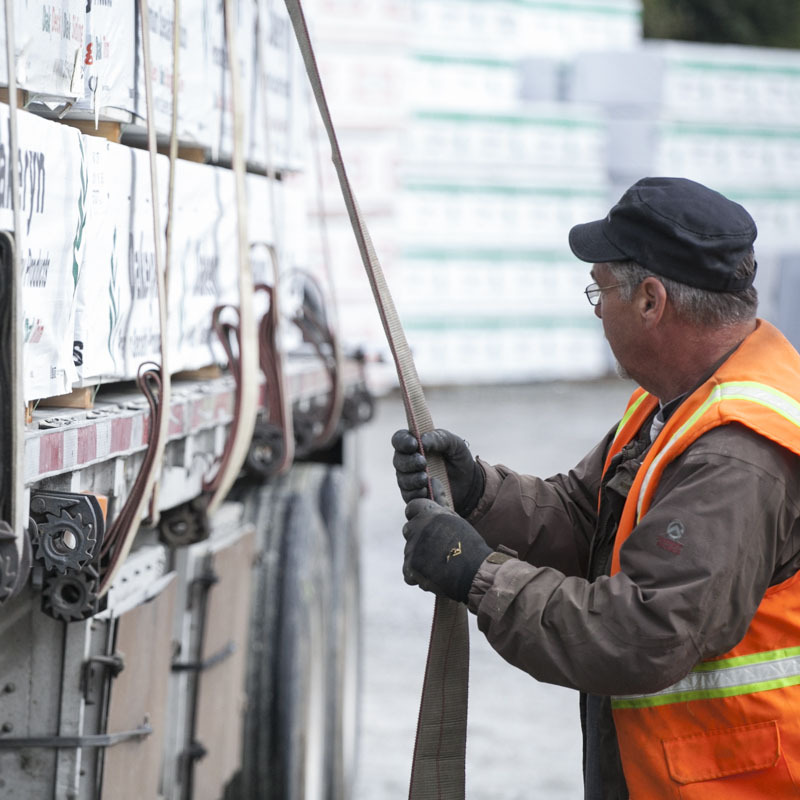 LANGLEY, BC - Hardwoods Distribution Inc., said revenue increased more than 20 percent to a new quarterly sales record of $143.4 million; profit for the period increased 25.4 percent to $5 million. Hardwoods Distribution is one of North America's largest wholesale distributors of hardwood lumber and related sheet good products and architectural millwork, operating a network of 33 distribution centres in the U.S. and Canada serving the cabinet, moulding, millwork, furniture and specialty wood products industries. "Our momentum continued to build in the second quarter," said Hardwoods CEO Lance Blanco, saying the results include "the benefits of a stronger U.S. dollar, an efficient business model that carried the gains we made on the top line through to the bottom line, and acquisition-based growth following the purchase of Hardwoods of Michigan in April 2014." Hardwoods Distribution supplies furniture manufacturers, among other segments. On the market front, the U.S. residential construction market recovered from a sluggish start to the year. According to the US Census Bureau, the seasonally adjusted annual rate of U.S. housing starts averaged 1,144,000 during the second quarter of 2015, up 16.7 percent from 980,000 in the same period last year. Hardwoods products are used later in the construction cycle (typically 9-12 months after construction starts), so housing growth should continue to translate into improved demand in the future. The April 28, 2014 acquisition of Hardwoods of Michigan contributing U.S. $2.2 million in incremental revenue. Hardwoods said the lower Canadian dollar benefits the Company by increasing the value of sales in the U.S. operations when translated into Canadian dollars and by increasing the selling price of U.S. dollar-denominated products sold to Hardwoods' Canadian customers. It also improves the export competitiveness of Harwoods' Canadian industrial customers, many of whom sell manufactured products in the U.S.
"We are in excellent shape financially and well positioned to take advantage of future growth opportunities, including acquisition opportunities within our highly fragmented industry," Blanco said. Sales in Canada increased by $2.3 million, or 8.1 percent. For the six months Hardwoods said its U.S. operations increased sales by US$25.4 million, or 16.6 percent. Economic forecasters continue to predict a multi-year strengthening of the US residential construction market. With 75% of its business in the US, growing import and commercial sales, and the positive foreign exchange impact of a stronger US dollar, Hardwoods expects to achieve continued sales growth through the balance of 2015. The industry forecasts are for hardwood lumber prices to generally remain soft through the second half of 2015 as increased supply works its way through the market. Prices for hardwood plywood are expected to remain steady and prices for some composite panel products are expected to increase modestly. Blanco said Hardwoods' focus in 2015 will be on further expanding its U.S. market share. For icy roads: Woodchips over salt?